Your Sheriff’s Office is looking for career minded individuals seeking long-term employment in public service. Join our team of professionals committed to public safety and become a professional law enforcement officer with a rewarding career offering many opportunities for professional personal development through training. 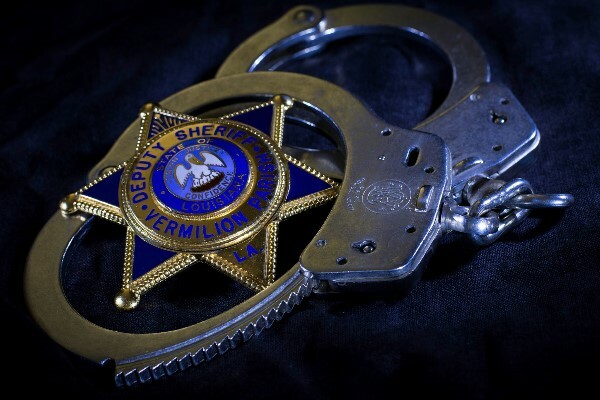 YOUR Sheriff’s Office offers a very attractive and competitive employment compensation package with great benefits including retirement pension, 2 weeks paid vacation leave, paid sick leave, paid individual health insurance, option for family health insurance, possible company vehicle and competitive salaries with periodic increases. The position of Patrol Deputy and Corrections Officer work a 12 hour shift, enjoying a 3 day weekend every other weekend and time off during the week equating to working approximately half the month. These positions require the ability to work both day and night shifts. Don’t waste another minute, come by and fill out an application today! Join our VPSO TEAM now and begin an exciting career now! Applications can be accessed at the Sheriff’s Office Annex, across from the courthouse. Fight Fraud, Waste & Abuse!